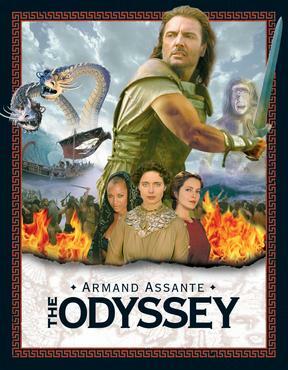 For our 20th episode we embark on an epic, nostalgic journey through the 1997 made for TV mini series of The Odyssey, starring Armand Assante. Hooray! 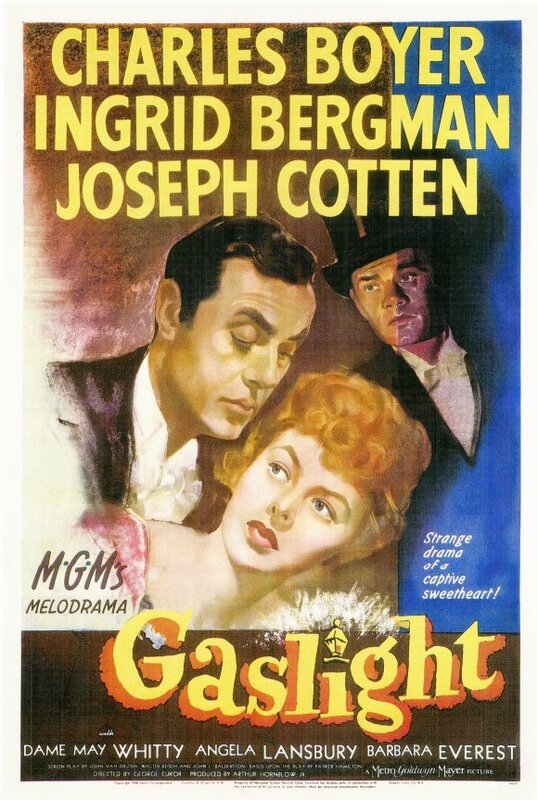 It's our 17th episode and we're just in time for you to wind down from Halloween with the atmospheric thriller from 1944, Gaslight.